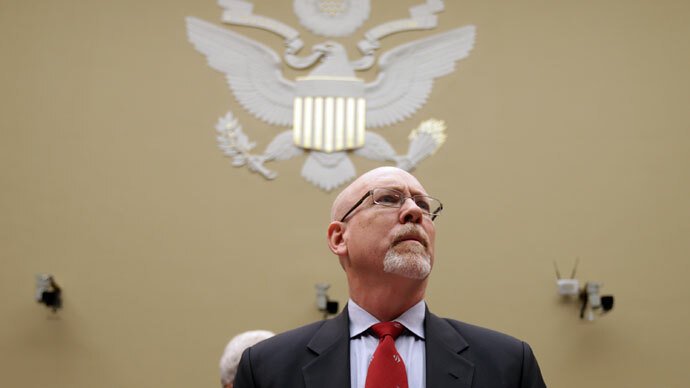 The American ambassador to the United Nations who came under attack for misrepresenting last year’s terrorist attack in Benghazi has been appointed to be the White House’s new national security advisor. President Barack Obama confirmed Wednesday that Susan Rice will walk away from her position as the United States envoy to the UN in order to take on a new role within his administration. The president made the remarks Wednesday afternoon from the Rose Garden outside of the White House just hours after Tom Donilon, Obama’s security advisor since October 2010, tendered his resignation. Rice was nominated by Obama to be the American ambassador to the UN only weeks after he was elected to office in late 2008 and previously served as assistant secretary of state for African Affairs under President Bill Clinton. The appointment is expected to generate more than just a little controversy, however, particularly in light of the comments Rice made last year about the Benghazi incident that made her a lightning rod for Republican criticism. 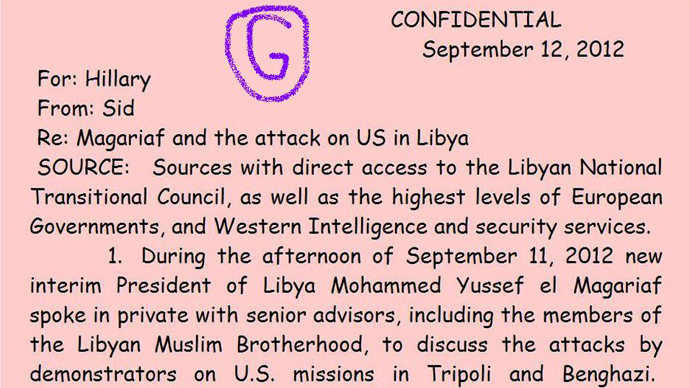 In the wake of the September 11, 2012 assault on the US consulate in Benghazi, Libya, Rice went on several American talk shows and described the event as a spontaneous response sparked by an anti-Islamic video produced in California. 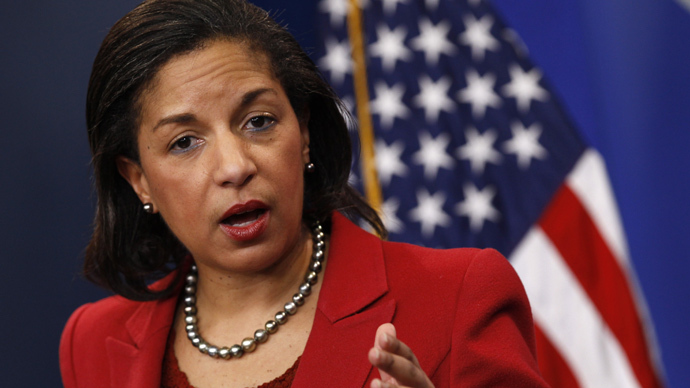 Rice blamed the storming of the building on a violent demonstration that erupted outside of the consulate after a similar one broke out in Egypt, but intelligence that later went public proved her assessment to be wrong. Four Americans, including Ambassador Chris Stevens, were killed in the assault. 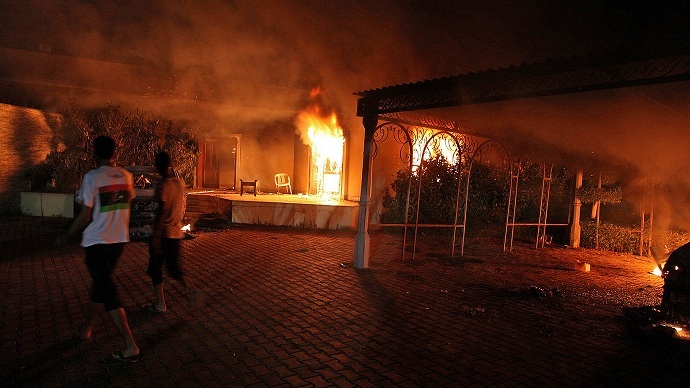 More than one month after Rice first remarked publicly about the Benghazi tragedy, she blamed talking points handed to her from American intelligence officials for gaffe. She later admitted that a spontaneous protest never occurred in Benghazi, and today US officials attribute the attack to terrorists aligned with al-Qaeda. Even as criticism grew, however, Rice was rumored in late 2012 to replace outgoing secretary of state Hillary Clinton, only for reports to trigger a major backlash from Republicans livid about the Benghazi remarks. Nearly 100 lawmakers from the GOP opposed the possibility of Rice replacing Sec. Clinton, sparking the UN rep to withdraw her name from the pool of potential candidates in December. Obama would later name Sen. John Kerry (D-Massachusetts) as his new secretary of state. As the UN ambassador, Obama said Rice “reinvigorated American diplomatic efforts” and helped put tough sanctions in place against Iran and North Korea. “We have much more to accomplish on behalf of the American people, and I look forward to continuing to serve on your national security team to keep our nation strong and safe,” she said. Perhaps first on the agenda for Rice, though, will be battling the criticism that is already been delivered courtesy of her GOP foes. Sen. Rand Paul (R-Kentucky) accused Rice of “misleading” the public regarding the Benghazi attack and questioned why the White House appointed her to such an important role in the wake of the actions that are still used by members of the Republican Party to target the Obama administration. 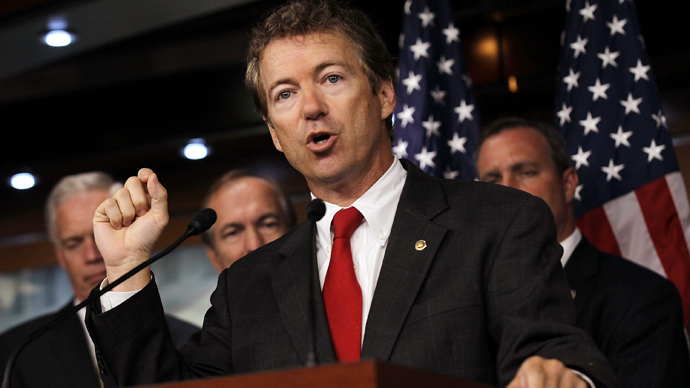 "How are they going to have the authority for people to believe what they're saying, when he's promoting someone who directly and deliberately misled the public over Benghazi?” Paul asked Fox. 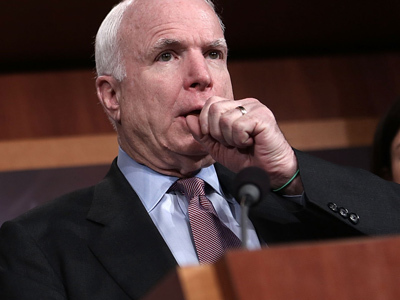 “Obviously I disagree [with Obama’s] appointment of Susan Rice as Nat'l Security Adviser, but I'll make every effort to work [with] her on [important] issues,” Sen. John McCain (R-Arizona) wrote on Twitter. Last month, Vice President Joe Biden praised Rice, adding that even after Benghazi she had "the absolute, total, complete confidence of the president." Samantha Power, a former special assistant to the president and senior director for multilateral affairs and human rights at the National Security Council, has been asked to fill Rice’s shoes at the UN headquarters in New York.